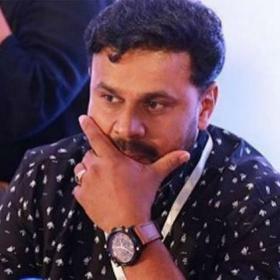 [articleBody] => Director of film "S Durga" Sanal Kumar Sasidharan, who moved the Kerala High Court after his film was dropped from the final list of 48th International Film Festival of India (IFFI), has apparently lost interest in screening of his movie at IFFI even if the court grants permission. 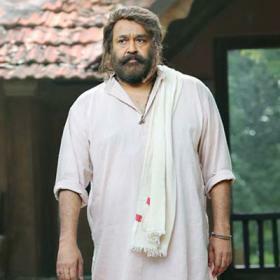 Asked whether his film would be screened if the court gives the go-ahead, he told IANS on Saturday: "I don't know if my film will be screened there (IFFI), because it is not anymore the film festival it used to be. 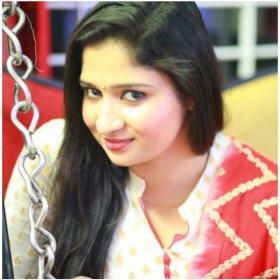 "Earlier, IFFI used to be the festival of cinema. But now the festival is organised by a government that represents a political party ... every decision reflects their agenda. It should be the film festival of India and not of BJP or any ruling government, but that's what is happening now." According to him, a single-judge bench will hear his case on Monday. "They said off-the-record that whatever the Information and Broadcasting Ministry has done is not right... I am hoping for justice." Sanal, upset with the sequence of events over the past a few days, said he had been forced to run around the court and interact with the media, telling them what was latest regarding rejection of his film. "I am a creative person, have no habit of dealing with court and all this is affecting my peace of mind and ruining my focus on the upcoming project," he said. "I think artistes should be given freedom to express their opinion and thoughts through their work, or else they will become the pleasers of government and they will go singing around the songs hailing their political agenda... How will democracy survive then?" The film community was feeling a threat and facing a challenge on practising the basic right of freedom of expression, especially after the controversy over Sanjay Leela Bhansali's "Padmavati", Sanal pointed out. "I know people talk about using creative liberty in a responsible manner, but what does that even mean? There are fringe groups who are saying if we are making films on XYZ, it will hurt their religious or cultural sentiments. "So, as filmmakers, who all are the people we should be caring about?" Sanal threw a poser. "We are living in a country that has diverse religion, region, culture and sentiments. I think we should sensitise people to open up their heart instead of stopping creative people to air their opinion," he added. 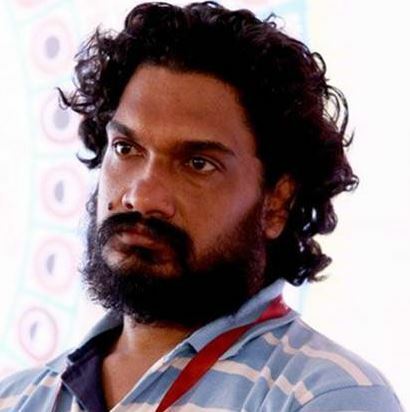 Director of film “S Durga” Sanal Kumar Sasidharan, who moved the Kerala High Court after his film was dropped from the final list of 48th International Film Festival of India (IFFI), has apparently lost interest in screening of his movie at IFFI even if the court grants permission. 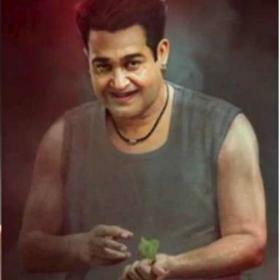 Asked whether his film would be screened if the court gives the go-ahead, he told IANS on Saturday: “I don’t know if my film will be screened there (IFFI), because it is not anymore the film festival it used to be. “I am a creative person, have no habit of dealing with court and all this is affecting my peace of mind and ruining my focus on the upcoming project,” he said. The film community was feeling a threat and facing a challenge on practising the basic right of freedom of expression, especially after the controversy over Sanjay Leela Bhansali’s “Padmavati”, Sanal pointed out. “I know people talk about using creative liberty in a responsible manner, but what does that even mean? There are fringe groups who are saying if we are making films on XYZ, it will hurt their religious or cultural sentiments. 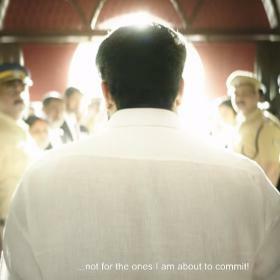 “So, as filmmakers, who all are the people we should be caring about?” Sanal threw a poser. “We are living in a country that has diverse religion, region, culture and sentiments. I think we should sensitise people to open up their heart instead of stopping creative people to air their opinion,” he added.